NEW YORK CITY (WABC) -- New York City is taking steps to prevent hairstyle discrimination and has unveiled novel anti-discrimination guidelines believed to be the first such measures nationwide. 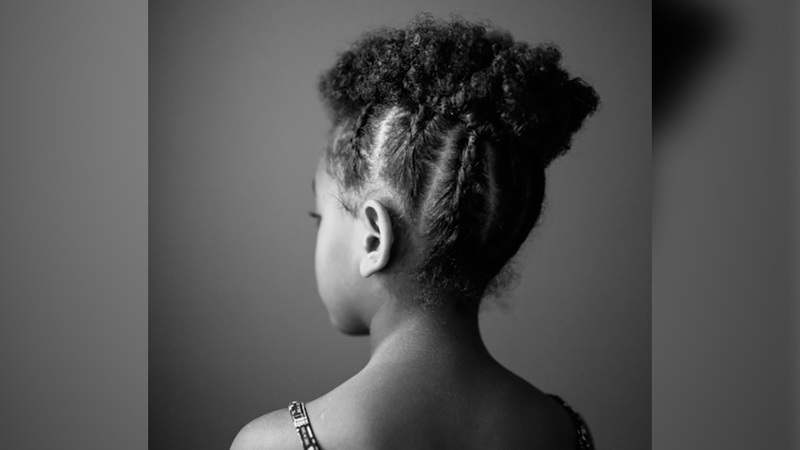 The NYC Commission on Human Rights released new legal enforcement guidance that defines discrimination on the basis of natural hair and hairstyles, which it says disproportionately impact black people, under the New York City Human Rights Law. The guidance states that employers and providers of public accommodation such as fitness clubs, schools, nightclubs and youth clubs cannot force people to change their natural hair as a requirement to be admitted in or retain affiliation with those settings. They also enable people to seek fines and other remedies if they've been harassed or punished in workplaces, schools or public spaces because of their hair texture or style. The guidance says New Yorkers have the right to "maintain natural hair or hairstyles that are closely associated with their racial, ethnic or cultural identities." The protections apply to everyone but were prompted largely by what the commission calls "racist stereotypes that black hairstyles are unprofessional." Hair nets can still be required for health and safety reasons. By issuing this guidance, the commission reaffirms that such policies are rooted in and perpetuate racist notions of what is considered "professional" or "appropriate" in the workplace and public spaces and are violations of the NYC Human Rights Law. "Bias against the curly textured hair of people of African descent is as old as this country and a form of race-based discrimination," First Lady Chirlane McCray said. "There are too many places, from schools to workplaces and beyond, where the idea that the hair that grows on the heads of people of African descent is, in its natural state, not acceptable. That prejudice extends to traditional hairstyles, designed as much for practicality as for beauty, but are seen as undesirable by European standards. This bias is deeply embedded in the messages, spoken and unspoken, that we receive every day. This new policy moves us closer to ensuring every New Yorker can live free of stigma in our city." Along with the release of the guidance, the commission announced it is currently investigating seven discrimination cases on the basis of natural hairstyles.